Was Vader a Better Leader than Yoda? 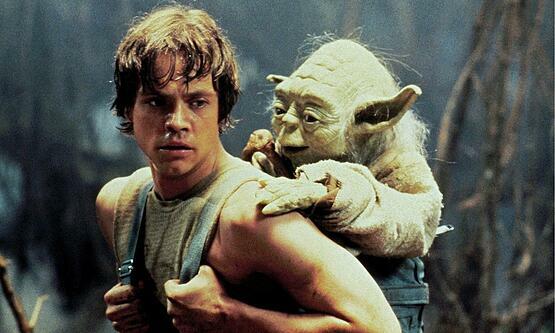 The Grand Master of the Jedi Order, Yoda, is one of the most beloved movie characters of all time. 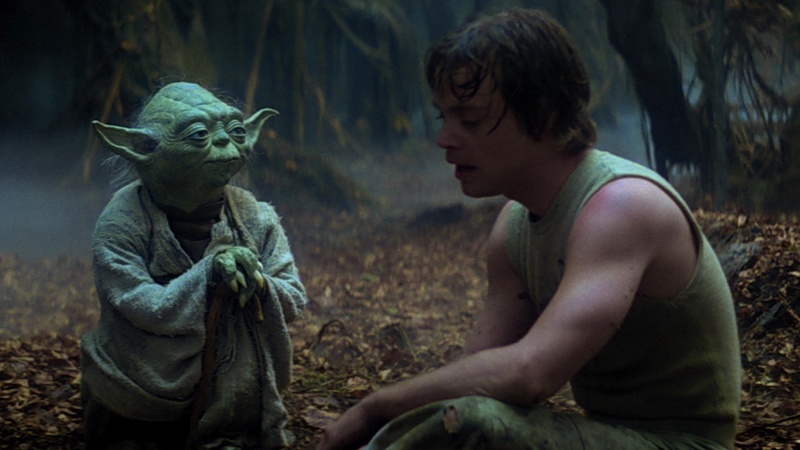 I think there are several things about Yoda’s approach to teaching and mentoring that are actually not great practices, and are perhaps even counter-productive to the process of teaching, learning, and collaborating with others. Yoda did not communicate clearly. Trying to explain something here, am I. Yeessss. While Yoda’s speech patterns are basically hilarious, they were often a hindrance for clear communication. Layering on complicated and inconsistently applied speech patterns (object-subject-verb, but only sometimes) can be a serious hindrance in mentor relationships. Finding a way to minimize information friction should be job one for all mentors! Vader picked a communication methodology and stuck with it. 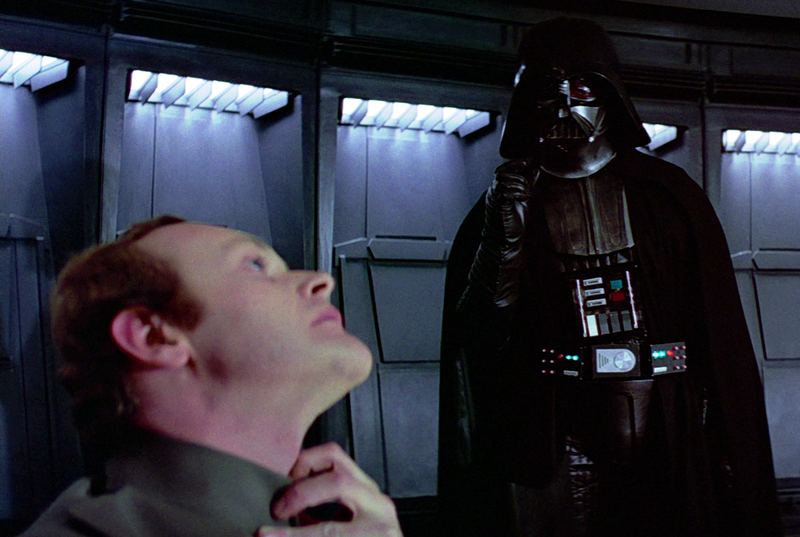 In keeping with the commitment to objectivity in performance and leadership, Vader picked his methodology of fear, manipulation, and aggression almost to the end of his days. He communicated his leadership objectives by humbling others with the force so in a very literal sense, they we're dealing with somebody who not only had a great deal of political power, but actual ancient religious power. Vader always made his points clear. The importance of goals. Why am I standing on my head in the mud again, Yoda? I think this is a common kung-fu movie motif, because the obtuse teaching method which makes students do things they don’t understand happens a lot (wax on, wax off…pick up your jacket…you think that’s air you are breathing now?). Yoda seemed to be executing on the Jedi version of ‘because I said so’ teaching method. 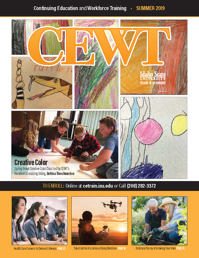 Being clear about what it is that you are trying to achieve with a learning interaction, and why you are undertaking some set of activities will yield much better results…seriously. Such a persuasive fellow. Of all Vader’s substantial capabilities, perhaps his most effective one was his ability to teach and persuade people to do what he needed done. He often could be found teaching others how they to could do it to accomplish their own individual dreams, by learning from the dark side of the force. With the exception of his own kids (in his defense, have you ever tried to get your kids to do something? 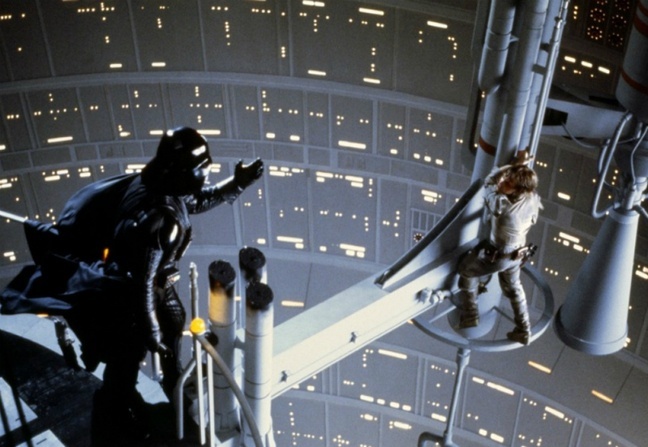 ), he did a pretty great job of teaching people how to cooperate (whether through fear, obligation, or The Force!). The Imperium was so enormous, so full of complexities…it must have been a serious challenge to navigate that and convince people that his vision of the project was one that they could all get behind. At one point Yoda had an academy of Jedi where atleast 1000's would learn and be instructed by him. They learned the ways of the force, how to wield a lightsaber, and most importantly, the principles of the Jedi. We saw how passionate he was for these students and these teachings. We saw him duel Darth Sidious in a battle of force and swordsmanship. But then something happened, Yoda was unsuccessful in the attempt to destroy Sidious and immediately after his failure he exclaims, "Failed I have. Go into exile I must." Does that sound like a persistant passionate leader? He loses a battle and then flees for 20 years into uninhabited swamp planet never to be heard from that we know of until Luke shows up? Our little green friend also abandoned the use of his lightsaber. The importance of the lightsaber has been exclaimed by the mouth of Master Obi-Wan Kenobi to young Anakin Skywalker, "This weapon is your life." So in short, Yoda was the grandmaster of the Jedi order and swordsman of substantial class and prestige, and after a minor defeat he ends up living alone in a swampy hut giving up teaching others and using the weapon that should be his life. No problem is too big to tackle. Sure, Vader had an enormous skepticism that served him well in managing risk. All good project managers need that ability as well as passion to persist to get the job done. But good project managers also have to be optimistic enough to push through tough challenges and look for solutions, however improbable their success. The point at which the Rebels had slipped off the imperial radar screen, and holed up on Hoth…Vader was feeling pretty lost at that point, you know? Where the devil had those pesky rebels gone off to? How the bantha poodoo was Vader going to find them in the enormity of the galaxy? What is that? Send out thousands of spy droids to random planets and see what turns up? Low probability of success, but still better than zero? Done! Vader’s own passion as well as the optimism and confidence in his team’s ability to overcome all obstacles is an excellent lesson in persistence. 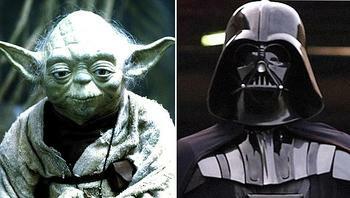 In summary, everybody loves Yoda, but could Vader have been a better leader? You decide.